Polywood nautical bench. Durability. Weather-resistance. Color-stay technology. Low maintenance. Made with genuine polywood lumber. Polywood: rethink outdoor. Durable and attractive, check out the Polywood nautical bench! 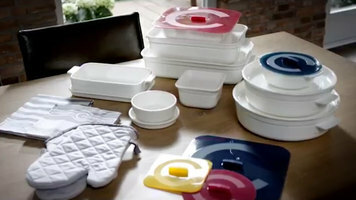 The Cooking Elements collection form Villeroy & Boch can withstand extreme cooking temperatures and heavy-duty use while creating an attractive and professional presentation. Dicing onions for a salad? Slicing perfect French fries? Shredding cheese for pizza? No problem! 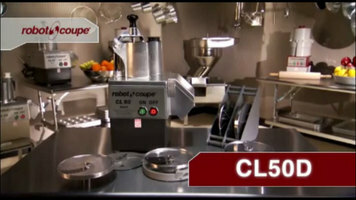 With the Robot Coupe CL-5-E, all of that and more is possible in your kitchen.